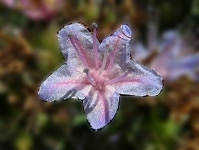 Lobostemon is endemic to the southern tip of Africa, mainly confined to the winter-rainfall area of South Africa, occurring from Springbok to Mossel Bay, and further eastward along the coast to about Grahamstown, where the rain occurs throughout the year. Last revised by Margeret Levyns in 1934, the latest revision (Buys 2011) recognises 28 species. 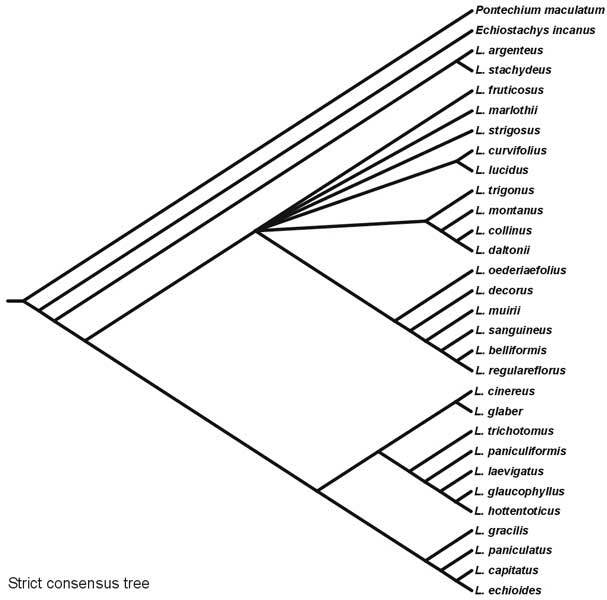 The latter work is based on a wide variety of data gleaned from extensive field work as well as a thorough analysis of herbarium specimens (see below). Diagnostic characters for species are largely confined to the flowers and to a lesser extent to the leaves and fruit. 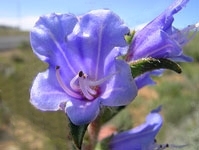 The occurrence of hairy staminal scales and bilobed stigmas sets Lobostemon apart from Echium. This database contains more than 3600 specimens, representing c. 2200 collections of Lobostemon housed in the major herbaria across the world. 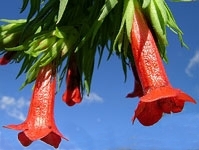 Included too, is a complete list of botanical names relevant to Lobostemon including synonyms and protologue citations. 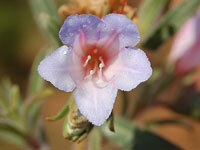 Work on Lobostemon has been funded by the South African National Research Foundation. This database and site has been developed by Matt H. Buys using BRAHMS.